In context: I absolutely loved my Dreamcast. Out of the many, many consoles and computers I’ve owned over the years, memories of playing the likes of Shenmue, Virtua Tennis, and Jet Set Radio on Sega’s console still stick in my mind. For those who have similar feelings, the following story will probably be of interest. A couple of days ago, redditor richm2088 posted an interesting piece in the r/gaming subreddit. It claims that Sega tried to keep the Dreamcast’s legacy alive by turning to Microsoft's then CEO Bill Gates for help. The story goes that Isao Okawa, the former chairman of Sega, contacted Gates on several occasions once he knew the Dreamcast's days were numbered. He asked the Microsoft boss about the possibility of allowing the upcoming Xbox to play Dreamcast games online. 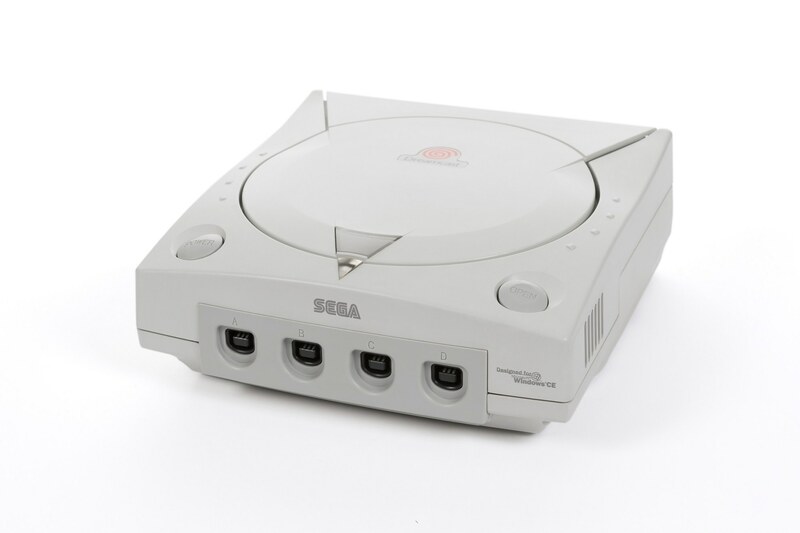 The Dreamcast offered online support for certain titles through Sega’s short-lived SegaNet service, which in October 2000 had 1.55 million Dreamcast consoles registered online. Some of the most popular online games for the console included Phantasy Star Online and Quake III: Arena. Despite sounding like a good idea that might have given Microsoft an advantage as it entered the console market for the first time, Gates didn’t go for it and rejected all of Okawa’s pleas. The first Xbox was released on November 15, 2001, and sold over 24 million units. One of its rivals at the time, the PlayStation 2, sold over 155 million, making it the best-selling console ever. To stop the company going bankrupt following the announcement that the Dreamcast was being nixed, Okawa not only wrote off the debt Sega owed him but also gave Sega Corporation $695 million worth of his stock. After Sega discontinued the Dreamcast on March 31, 2001—the same month Okawa passed away—the company became a third-party game publisher. Sega, Microsoft, and Gates haven’t commented on the story, so we don’t know for certain how close we came to an Xbox that played some Dreamcast games.